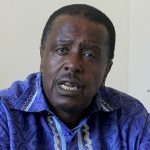 THE International Trade Union Confederation (ITUC) has launched a global campaign seeking to pressure the Zimbabwean government to stop its clampdown on trade union rights in the troubled country. 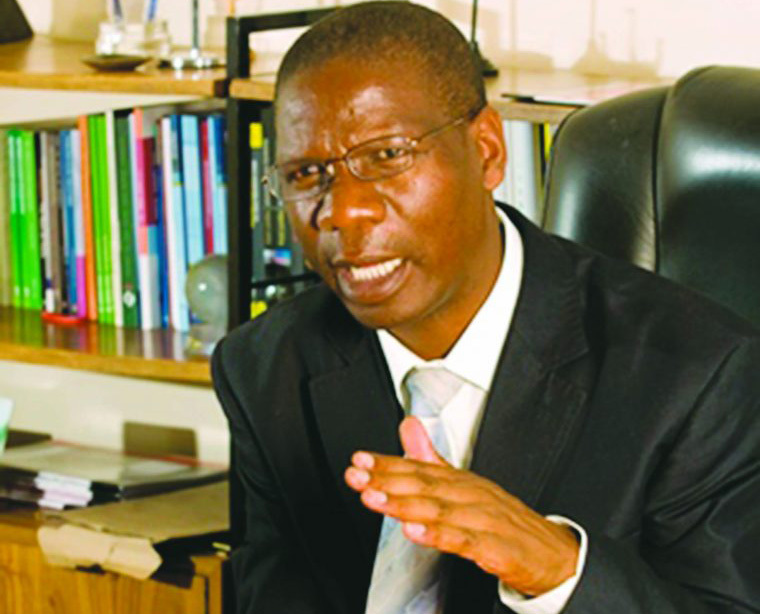 This comes after the Zanu PF led administration has arrested and charged with subversion, leaders of the Zimbabwe Congress of Trade Unions (ZCTU) accused of calling for last month’s violent anti-government protests over rising poverty in the country. 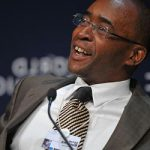 The arrests, together with those of many Zimbabweans accused of taking part in the protests, have invited global condemnation while spotlighting on the country’s failure to break from former President Robert Mugabe’s bygone oppressive rule. 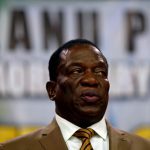 ITUC, on its part, has piled on the pressure, calling on its affiliate groups worldwide to voice their displeasure at how the Emmerson Mnangagwa led government was treating its colleagues in Zimbabwe. “In coordination with ITUC – Africa, Southern Africa Trade Union Coordination Council and the Zimbabwe Congress of Trade Unions, we are calling on affiliates and all friendly organisations to send a protest letter to the Government of Zimbabwe, send letters to your government to exert pressure on the government of Zimbabwe, organise solidarity actions from 1 February,” said the labour organisation in a statement. 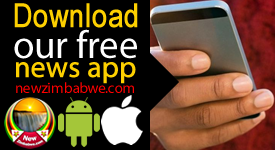 Workers in member states were also urged to request meetings with Zimbabwean ambassadors in their respective countries and to publish articles, blog posts on their input. They were also urged to publish articles on the situation in Zimbabwe with a focus on the repression and trade union demands.